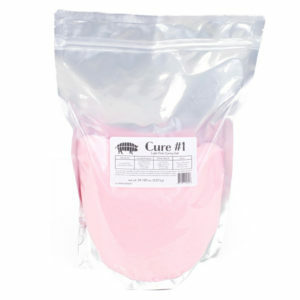 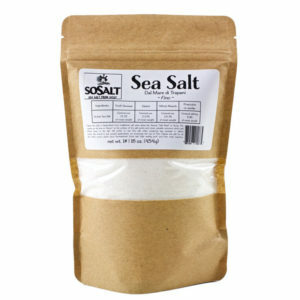 This is curing salt #2, which is used in dry cured and fermented meat products that are not meant to be cooked. 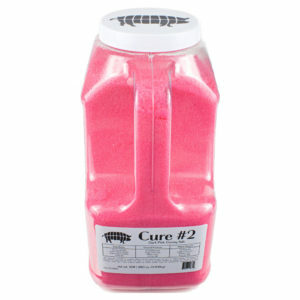 Cures cannot be used interchangebally, so do not use #2 as you would a cooked product with #1. 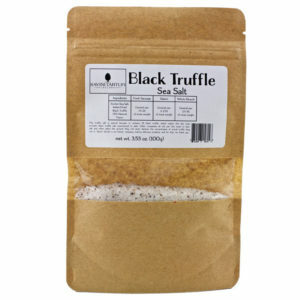 Sold her as seen in 5# bulk bags.